SDN is not an innovation. Its doesn’t replace routing, switching, TCP or IP. In reality, it simplifies the configuration and operation of devices. Enables DevOps, automation and orchestration. And both users and vendors have vigorously refused to implement network management for more than a decade. Unexpected outcome: For the first time we have visibility and analytics of what is happening in the network. 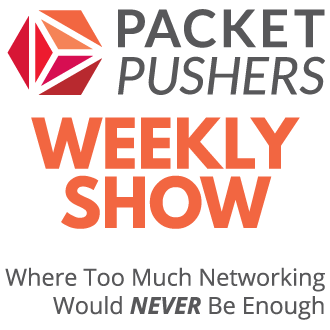 Nothing has changed in networking. Technologies like MPLS are obvious iterations to the basic implementation of IP Tunnels (MPLS == Tunneling). Upgrades remain hard. 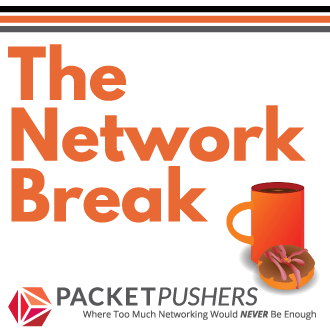 Growing a network or even part of a network is difficult, risky and complex task. Complex sales process does not add value to the product. Tens of proprietary modules and confusing licensing schemes don’t enhance customer business or experience. Distributed computing has come a long way in 30 years and new protocols should replace aging standards. Abstraction breeds indeterminacy. Layers of abstraction is vital to networking but also creates uncertainty and unpredictability. Market acceptance for software as long overdue component of the network architecture. Which led to analytics-driven network visibility and operations. This all leads to analytics-driven, machine learning enhanced toolchains that drive real change (but not innovation). This is a great post, Greg. We need more of this. I had no idea about SDN, but heard a lot. After reading this post I got the soul feeling of SDN. Thank you Sir Greg “FURY” Ferro.